Antiquing isn’t for everyone; it requires a love of the unusual and a willingness to hunt for the most special items. Once you fall in love with antiquing, though, you’ll find it hard to quit. 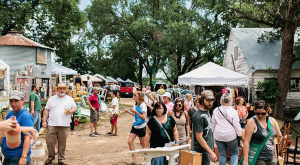 For die-hard antique hunters and new antiquers alike, there’s one little town that’s everything you want in a shopping destination. 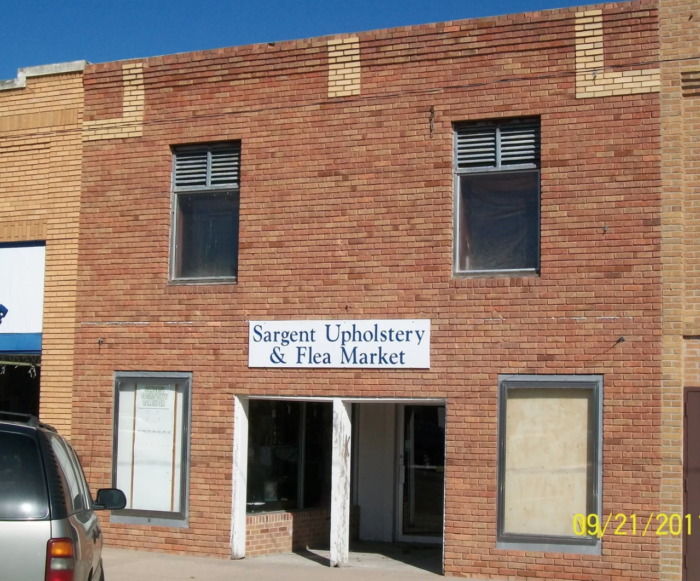 Tiny Sargent, Nebraska - population 577 - is stuffed full of antique shops that contain just about every type of treasure imaginable. 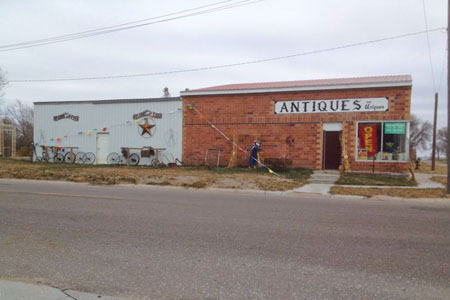 This little Custer County town is a beloved destination for antique hunters across the state. 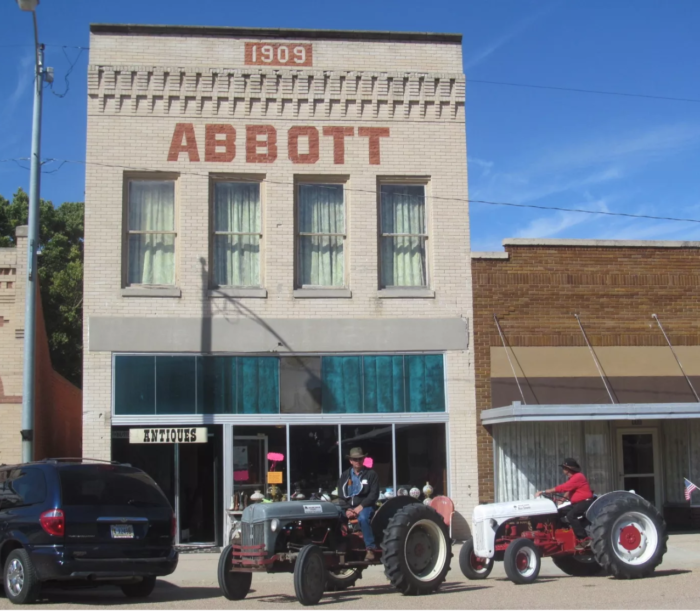 Abbott Antique Emporium - 413 W. Main St.
Get your fill of amazing finds like depression glass, antique cookie jars, vintage furniture, and lots more. Open every Saturday May 1st to October 31st, but you can stop by at other times if you make an appointment first. Just call 402-350-6740 to set up a time to visit. Little Red Hen Rehaberdashery - 105 N. 2nd St. 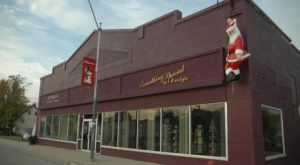 This consignment shop located in a former dance hall specializes in the old, the unique, and the things you just can't live without. 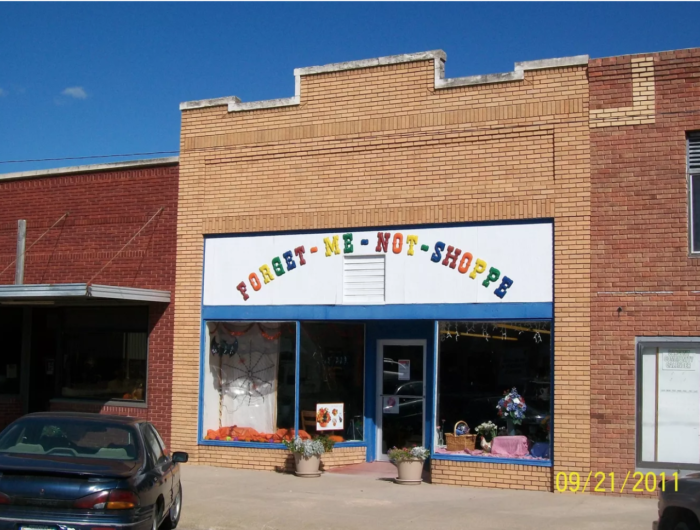 Open Monday through Friday, 10 a.m. to 4 p.m.
Forget-Me-Not Shoppe - 307 W. Main St. 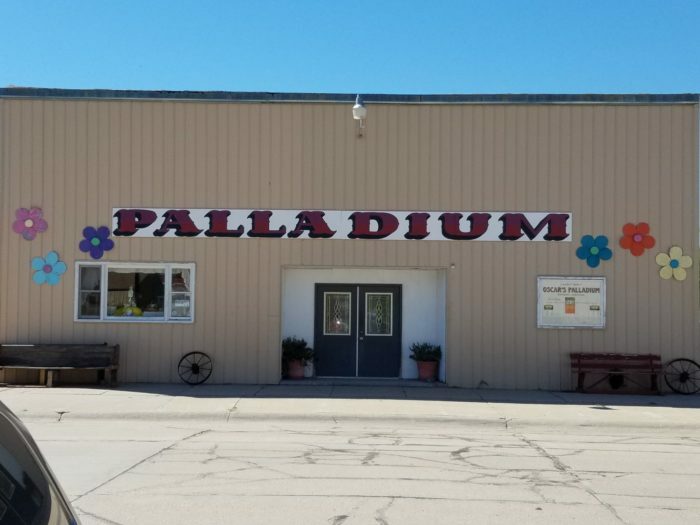 This isn't technically an antique store - it's actually more of a flower and gift shop - but you will find some unique treasures here, including tablecloths and aprons made from vintage fabrics. Open Monday to Friday, 9:30 a.m. to 5 p.m. and Saturday 9:30 a.m. to 3 p.m. (barring any local weddings or funerals). 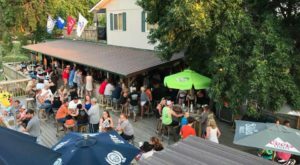 The Cottage Chock-Full - 305 W. Main St. The carefully curated collections in this store are thoughtfully arranged into little scenes. As you peruse them you can imagine just how they'll look in your own home. 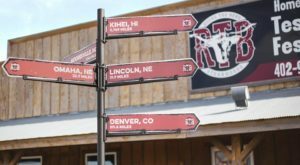 The store is open on and off throughout the week, but you can set up an appointment to shop by calling 308-527-3983. Paula's Trucklode Collectibles - 309 W Main St.
You'll actually find two Trucklode shops on Main Street - one full of unique antiques, and the other offering used furniture. Whether you're looking for beautiful home decor, vintage jewelry, or a variety of knick-knacks, you'll find it here. Plus, it's got a sister store right across the street full of beautiful furniture. The shop is open Monday, Tuesday, Wednesday and Friday from 9 a.m. to 1:30 p.m. and every third Saturday from 10:00 a.m. to 4:00 p.m. Call for an appointment to visit at other times: 308-527-3975. 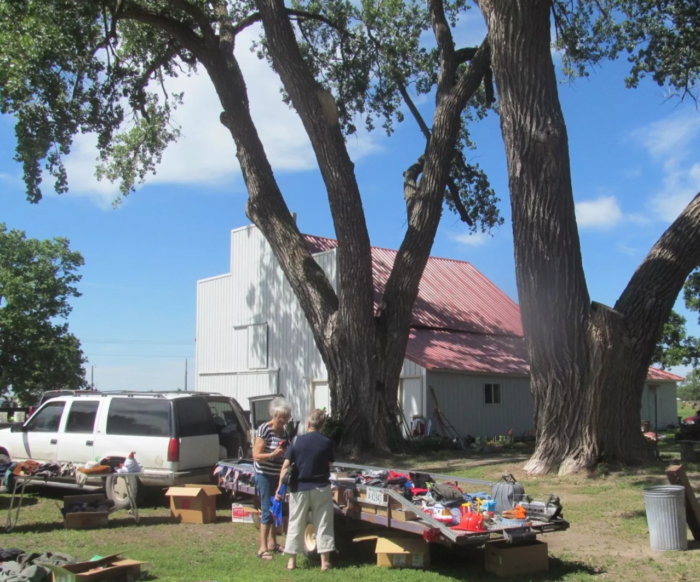 This shop has just about everything you could hope to find in a small-town antique shop. 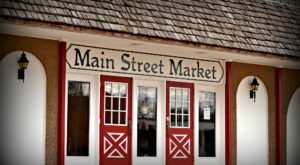 It's in a barn, first of all, which automatically makes it a fun place to shop. Antiques, collectibles, household items, and an impressive array of jars are just waiting for you to peruse. 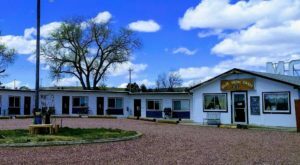 The stable's hours are every third Saturday from 10:00 a.m. to 4:00 p.m., or call 308-527-3379 for an appointment. 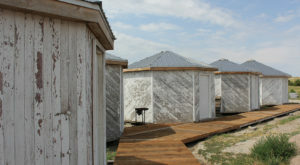 There are some seriously unique vintage finds at Thompson's, including horse-drawn wagons, primitive farm tools, pottery, antique home decor, and lots more. Contact them through their Facebook page to set an appointment. Far from "junk," The treasures in the EarthJunk stores center on lightly used Ethan Allen and Tell City furniture. You can outfit an entire home in style here for a fraction of the cost of buying new. Call to set up an appointment to visit: 402-350-6740. Sargent really is the Antique Capital of Nebraska! Plan to spend at least one day in the town so you’ll have enough time to poke through all of the treasures and find the perfect addition to your home. 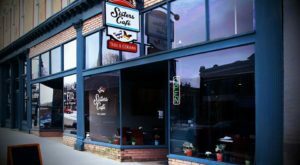 Did we leave out any of the great shops in Sargent? Add to the list in the comments! For more information on Sargent’s massive offering of antiques, visit this site. 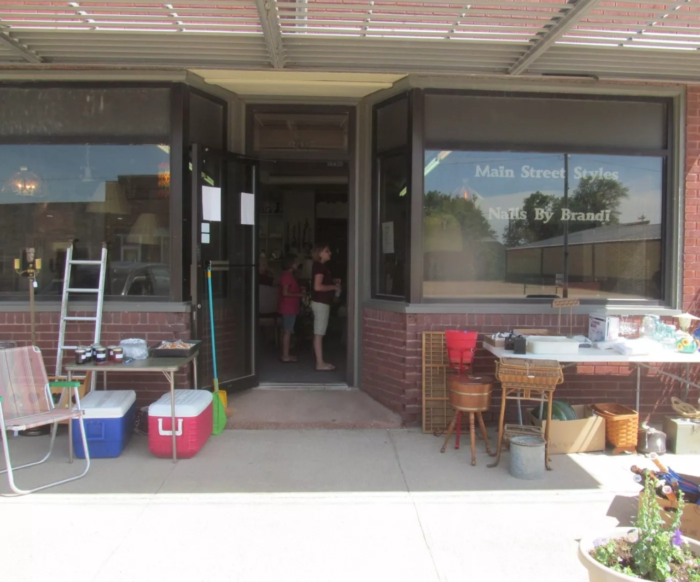 There are tons of antique shops all throughout Nebraska. For 40 of our favorites, read this list from the archives.